Facial exfoliation is becoming increasingly common these days and truth be told, it is an important beauty routine. The dust, sweat, and dirt everywhere all work together to clog our skin pores. You must have heard that our skins breathe too. Oh, yes, they do. And this is why clearing the breathing pathways and exfoliating your face properly will definitely lead to a healthy skin. Exfoliation can be done on the face and body skin generally. 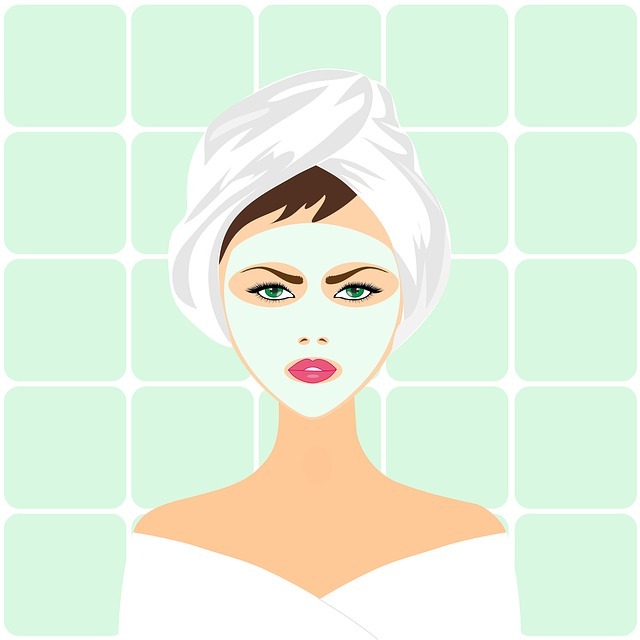 This article addresses facial exfoliation specifically. Many women complain of excessive dryness and itching. These are uncomfortable especially if you are bent on improving your skin health. Some products contain substances that are allergic to the skin of some women. What works best for you may not work well for me. I want to believe that ‘trial and error’ is the key here. Look for a quality product and try it out. 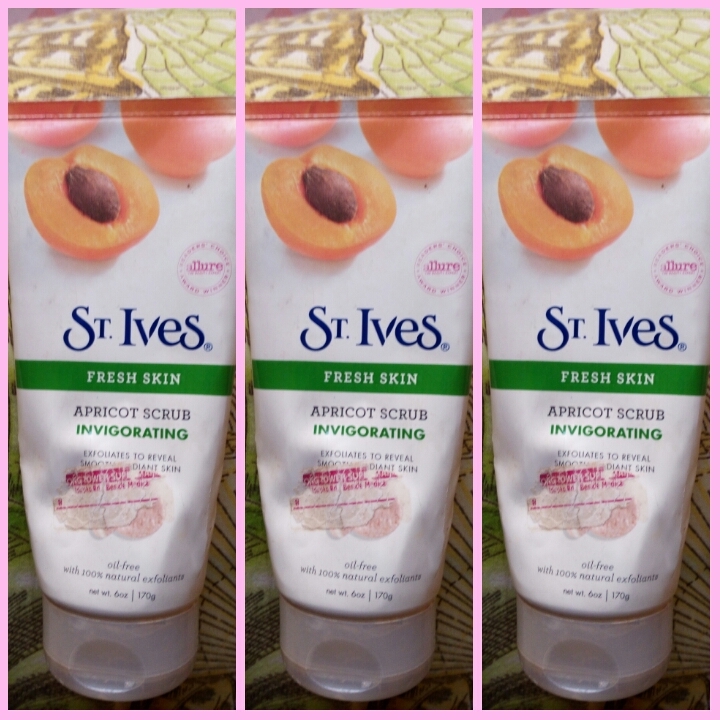 I, for example, use St Ives’ Fresh Skin Apricot Scrub. It worked perfectly well the first time I tried it and I have ever since stuck to it. You can all by yourself introduce onto your skin germs and dirt. It is important to wash your hands thoroughly before exfoliating. If you are using your hands, make sure the tips of your fingers are clean and free of dirt. Application in a circular motion helps to easily strip off dirt. Using a dabbed/wet cotton wool makes it very easy to move in a circular motion as you exfoliate. If you are usually experiencing dryness and/or negative reaction on your face, you may be doing something wrong. If your face is not wet, you expose your skin to ‘violence’. It isn’t healthy for your facial skin. The frequency of exfoliation should be moderate. You remember that these products are grainy and can irritate your skin over time if you use them too frequently. More than thrice a week for too long might cause a breakout. Don’t do this. Don’t turn your exfoliating cream into a facial mask. It is a very common mistake. Some of us apply, scrub and move about with this paste stuck on our skins. As soon as you are done exfoliating, wash it off with water and dab with a towel gently. There you go. Enjoy exfoliating and having a fresher, cleaner and happier skin. Love Dies When There’s No Money. True or False? We are taking a break. We’ll be back very soon.